Get ready to brighten up with some new themes. 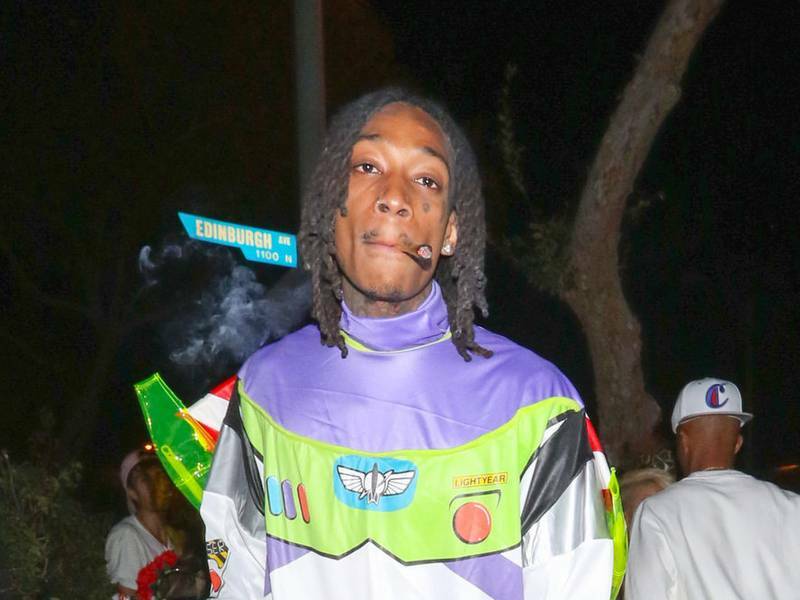 Wiz Khalifa is going to provide their smoking peers with new music for 4/20. The weed connoisseur has announced its next project, the Fly of the Times Vol. 1: The Good Fly Young, will be released on Saturday (April 20). Im dropping another project on 4/20. You will not forget. It is called the Fly of the Times Vol. 1: The Good Fly Young. Khalifa also revealed that the producers and guests who would be contributing to its next launch.